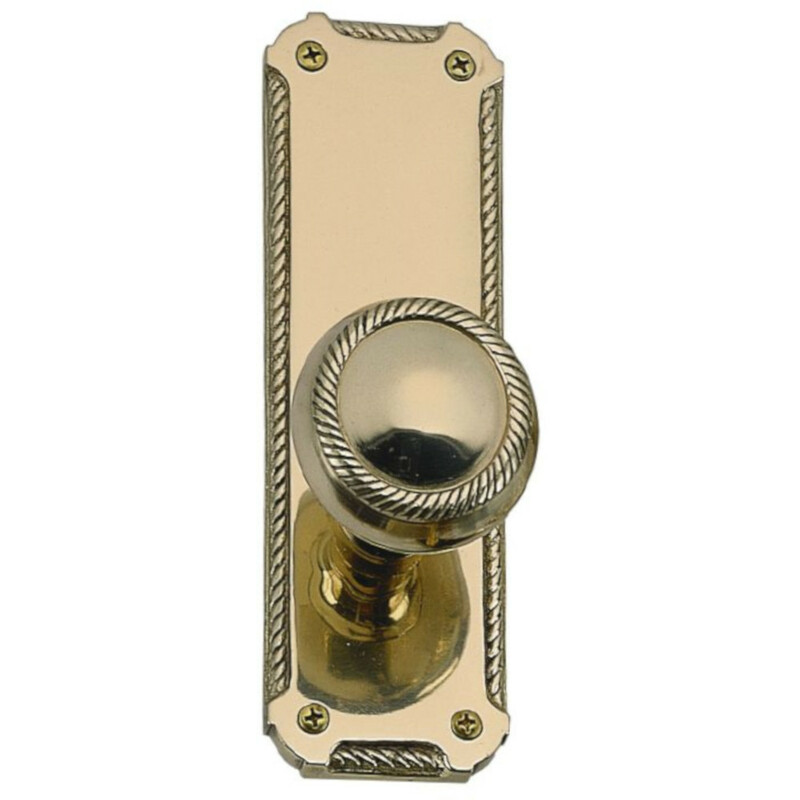 Brass Accents Hardware at Discount Prices! Classic styling. Timeless beauty. Enduring quality. 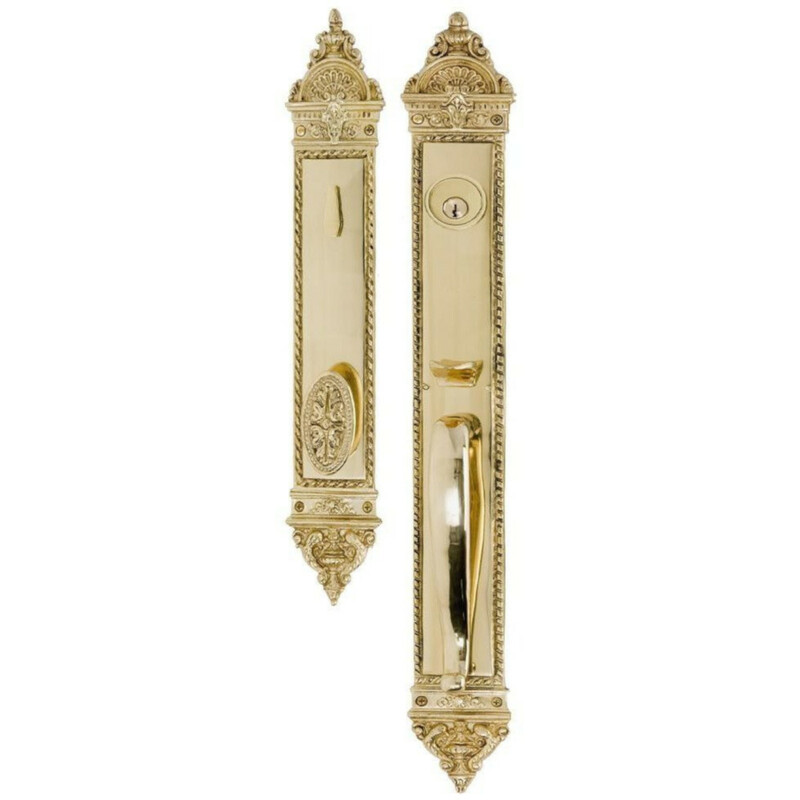 All are hallmarks of BRASS Accents, one of the world's leading crafters of cast-brass and hot-forged decorative brass hardware. Our distinctive and unique designs are the result of years of research to locate and procure only those which meet our highest standards. 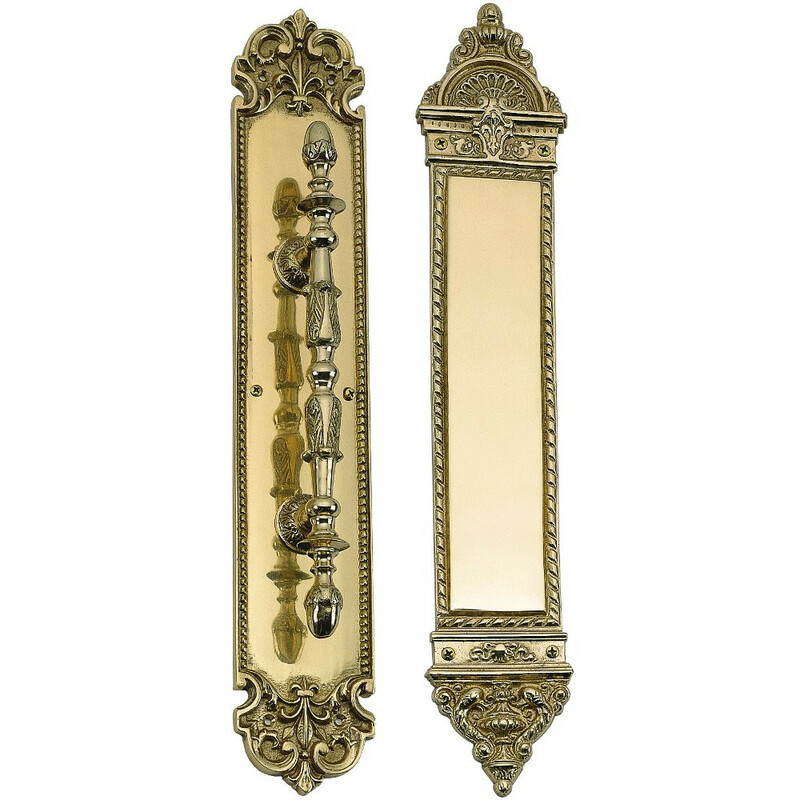 Still produced as a time-honored craft, molten brass is poured into sand molds, formed and cooled, and carefully scrutinized. 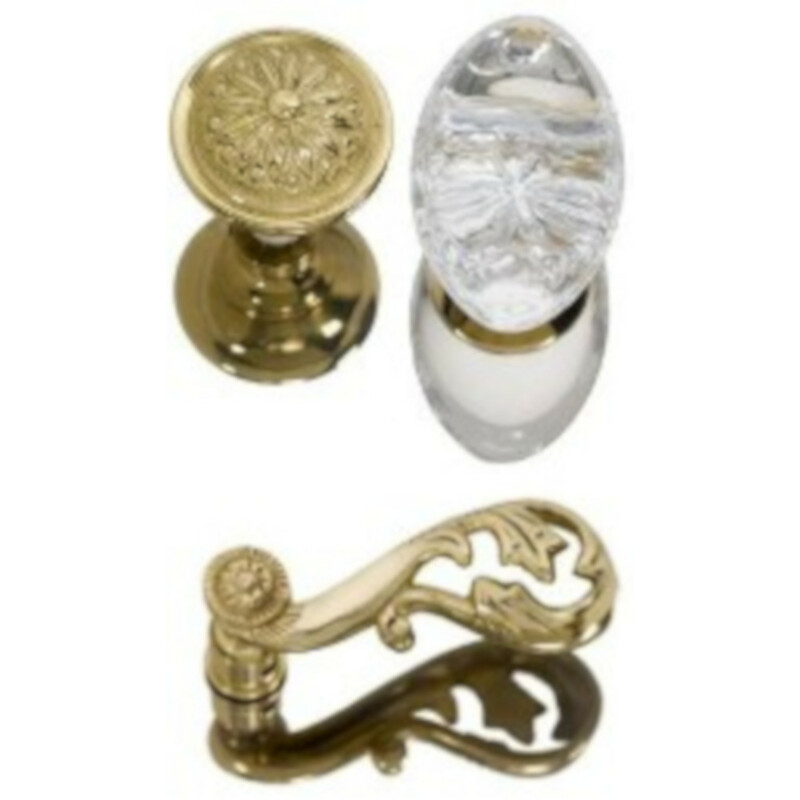 Take 15% OFF Brass Accents' MSRP for any products you do not see on our website and we will order it for you. Simply send us a fax or email with the items you want, and we will send you a detailed proposal. 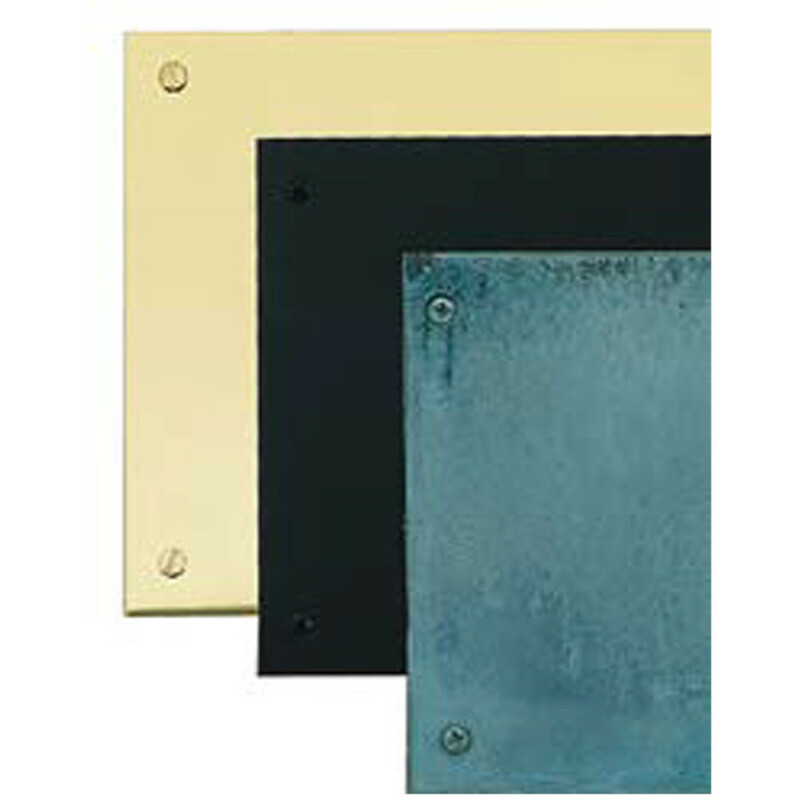 Their SOLID BRASS KICKPLATES are MADE IN THE USA! 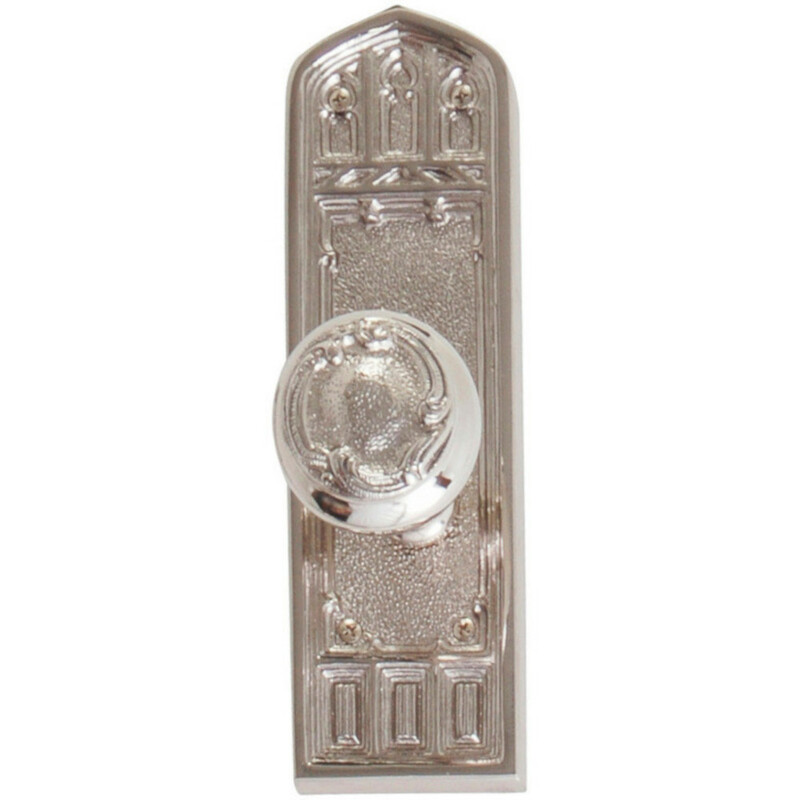 Brass Accents requires a minimum order of $50.00; otherwise a surcharge of $7.00 will be added to your order. ONLY TWO WEEK DELIVERY TIME FOR 13 CUSTOM FINISHES!! 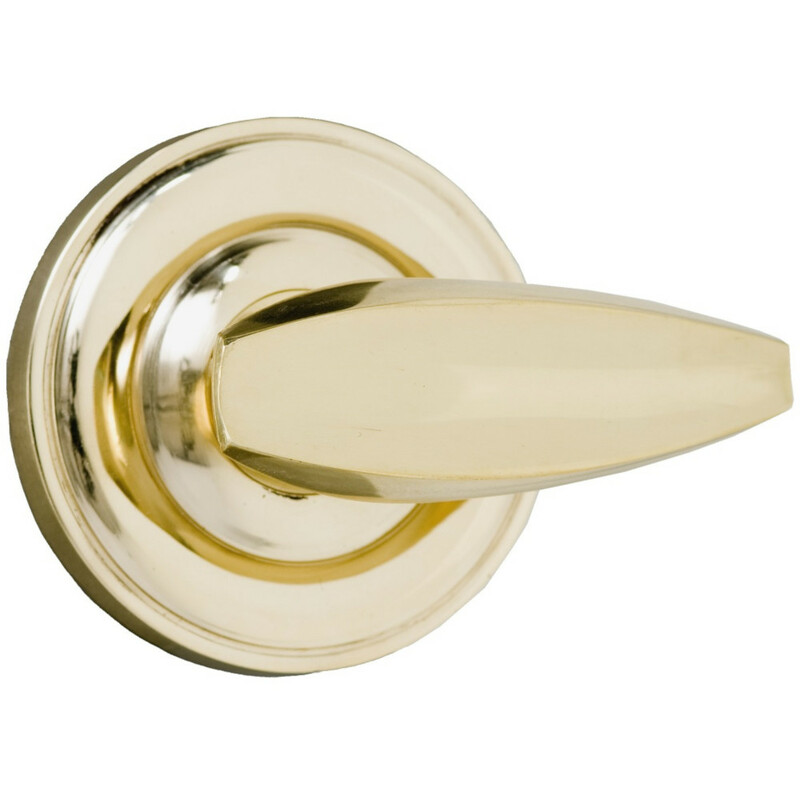 All BRASS Accents, Inc. products are in a 605 (US-3) lacquered polished brass finish, unless otherwise noted with a 25% restock fee. 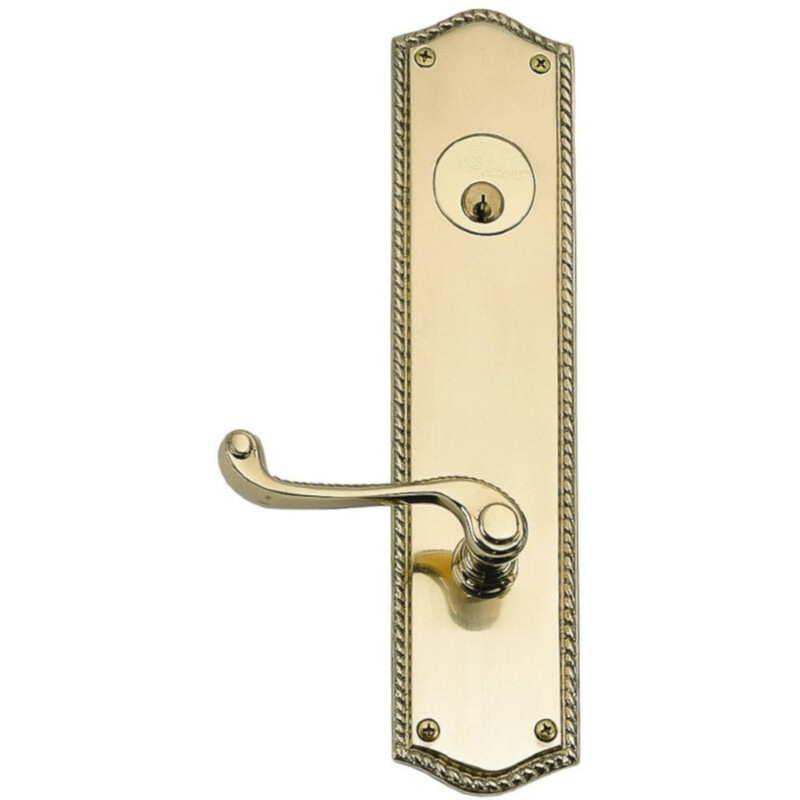 However, most products are available in unlacquered brass, antique brass, Copy ChromeTM, satin nickel, antique nickel (pewter), antique copper, oil rubbed bronze, Venetian bronze, verdigris, weathered black, and weathered rust. 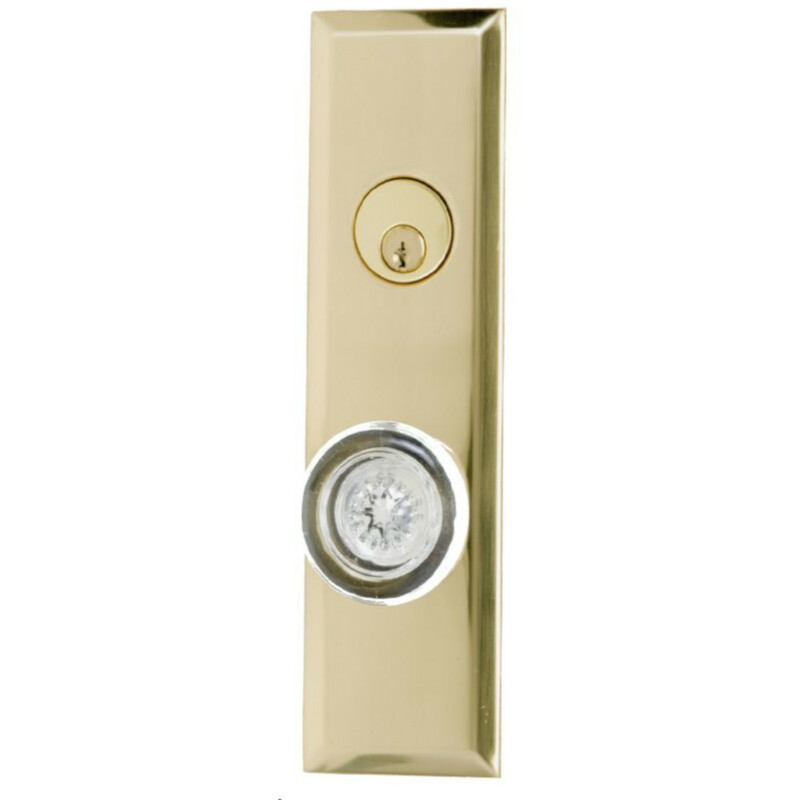 These custom finishes are non-returnable unless defective. Lead time is about two weeks. All products have a one year manufacturer warranty against defects.